The Head brand is your most trusted tennis supplier. 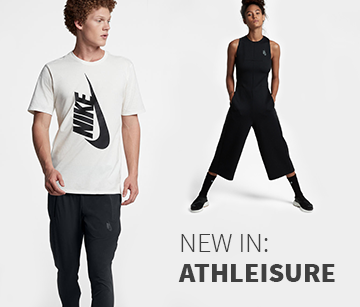 For years and even decades Head has become one of the biggest American cult labels in the world and promotes professional players and celebrities as well as recreational athletes and beginners. 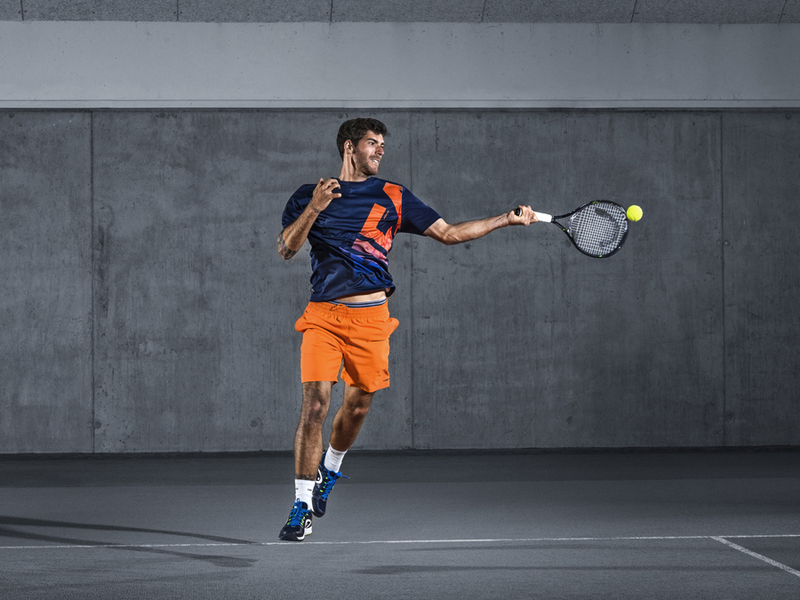 Whether you take part in a tennis tournament, club training or just play during your leisure time: in the Head tennis department in the online store of Keller Sports you can find rackets, textiles and accessories for every occasion and for all the family. Maria Sharapova, Novak Djokovic and Andy Murray are among the biggest names in tennis all go on tour with equipment bought from Head and that´s not just a coincidence! Behind the success of the stars lies targeted training and equipment from Head which relies on innovative technology. Head tennis rackets are equipped with the latest results of research excellence. Sophisticated technology allows the material to respond exactly how you want it to. Use it to set an active reaction speed and optimal power on the court, then all you need is a bit of spin on the way over the net. Buying Head products means having perfect support in your hands but Head equipment also improves your footwork. Head shoes are fashionable and have a timeless design, which doesn´t just apply to the outer appearance: for an exceptionally high degree of stability the online Head tennis store offers you shoes with the extra stabilizers in the heel. In the upper material the manufacturer ensured there was enough breathability and light weight to bring great results, as the use of mesh material guarantees you to be able to you fully concentrate on your game. Buy Head and improve your footwork thanks to the benefits of a good damping system - another area where the brand has thrown everything into the mix so you can improve your entire performance. To store each essential on the court tennis bags from the online Head tennis store are quite simply a must-have. On the way to the training court you can now carry numerous rackets without compromising in terms of comfort. To help with your shopping in our online Head tennis store we have assembled a team of tennis consultants. The advisers will be glad to help you because we know from experience that regular training is only half of the battle won when it comes to tennis, the other half is professional tennis equipment that supports your performance and promotes your ambitions. That's why we are also open to your questions and provide you details like further information on materials and technologies used by Head. The advice of Keller Sports extends from your footwork and perfect racket to the shoes you should buy from the online Head tennis store. 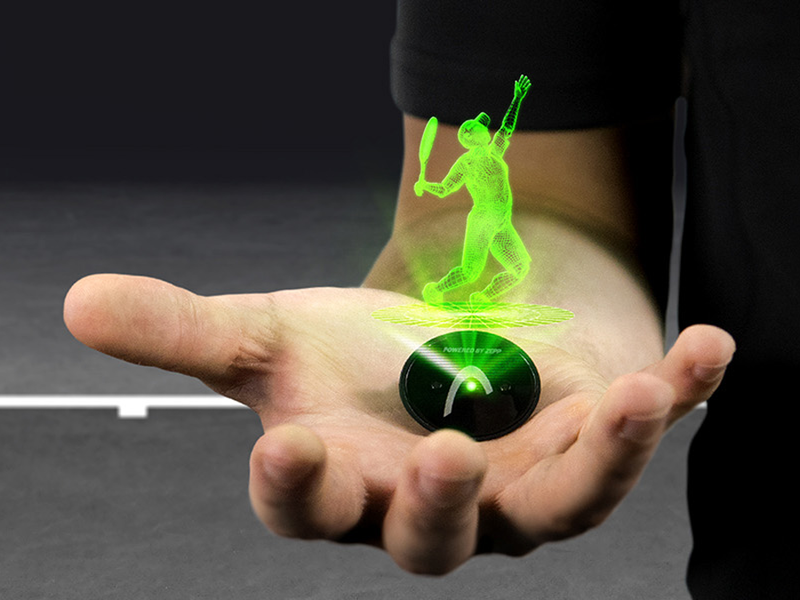 Another helping hand is the Keller Sports Product Matching Engine; our navigation menu KSPME ® provides you with clear results on individual topics such as racket size or racket type in just a few clicks. With the appropriate filtering in our menu you can view at a glance which Head products could benefit you in a special way when you're playing in the club. You will be offered an overview on our site which makes ordering of Head products very easy. 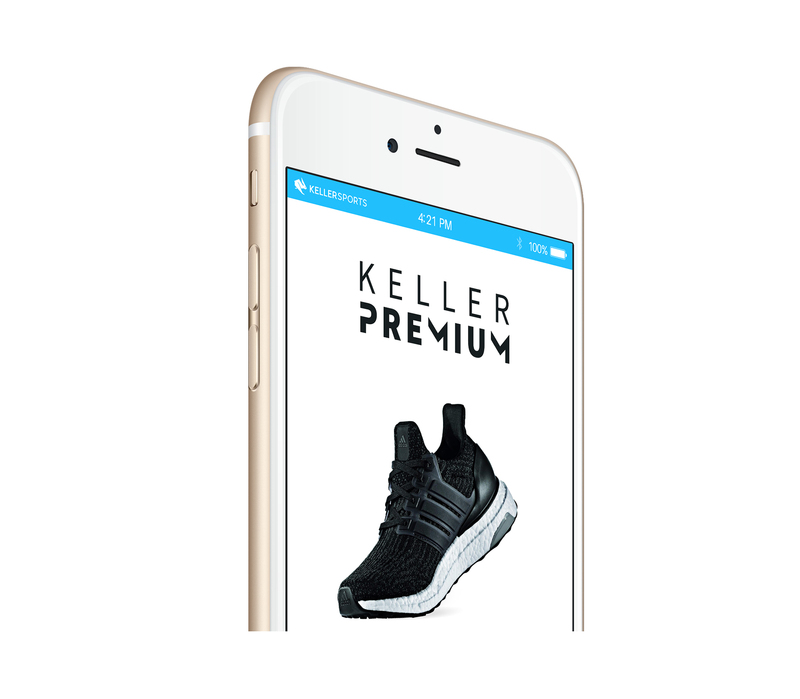 Keller Sports offers you competent advice on Head products and an efficient service in the online shop - at Keller Sports you can find everything you need for on the court!